A sensation is a fragment of presence before consciousness alters it. Sensations takes up various shapes and scales and holds the ability to be both detrimental to the self and others, or to deliver answers and present horizons to the self. The subjugating power of language in the form of identity politics has lost its merciless totality in contemporary subcultures, but has been replaced with an incessant striving towards self perfection/amelioration which polices the body and has invaded all aspects of life. The duality that western thought was coined by has disintegrated as both subject and object; mind and body have become commodities. 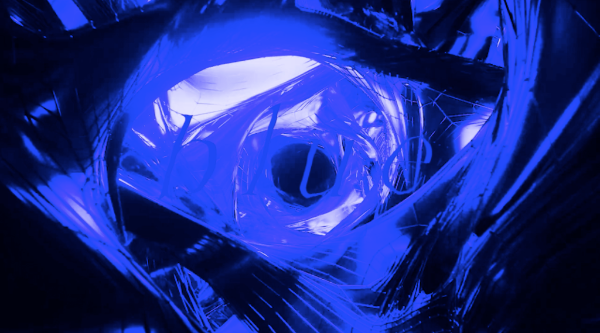 Over the course of 23rd and 24th March, as part of Spring Performance Festival, Blue invites you to join our interdisciplinary art intervention, exploring the potential of Sensation as a horizon to the self. The result is a social performance which shares qualities with pictorial art, the absurdity of which can be unmasked by radical self expression of intuitional sensation that is harboured in the present. Blue is an inclusive, transnational art collective involving and representing visual artists, musicians, and writers from all over the world. Unifying the realms of the art world, the music industry, academic theory, and DIY culture to create meaningful artefacts, Blue aims to cultivate a free space for intellectual and artistic endeavours, committed to the goal of countercultural, social impact. These founding principles are implemented regardless of a persons gender, ethnoracial background, sexuality, class, or ability: Blue is a safe space for ones identity to either be explored or ignored dependant on the wishes of the individual. Opera performance on the convergence of market and morality, with dance, acrobatics, text, video live music, light and sculpture. As a prelude to her solo show at the Rozenstraat, Grace Schwindt gives a talk together with Eva Wittocx during the Amsterdam Art Weekend. They will discuss the role of film and performance within the gallery context, and the history of sculpture from the perspective of performance. Wittocx is senior curator at the M–Museum in Leuven, and curator of the Belgian pavilion at the 57th Venice Biennale. The talk is concluded with a screening of Schwindt’s film Only a Free Individual Can Create a Free Society (2014). Inspired by the artist’s experiences and encounters growing up in a leftist environment in 1980s and 90s Germany, the film examines the notion of freedom: how it was, and is, understood; and who, if anyone, can really access it. We would like to thank our host Smoke and Mirrors. 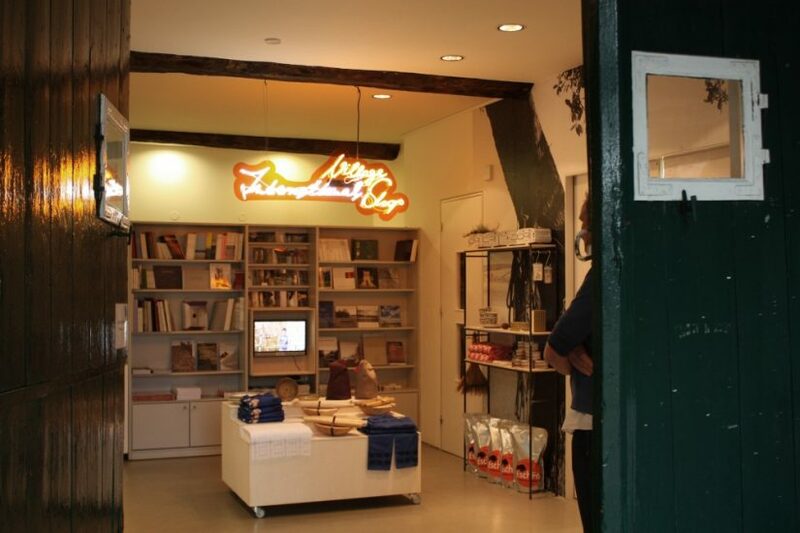 The ‘International Village Shop’ is the work of the artist group Myvillages, founded by Kathrin Böhm (United Kingdom, 1969), Wapke Feenstra (The Netherlands, 1959) and Antje Schiffers (Germany, 1967). It is a social sculpture and distribution channel in one. The shop sells local products, and new things developed for it by villagers all over the world: frogbutter spoons from Bavaria, caravan flowerpots from Northern Ireland, fufu bowls from Ghana. The range of goods represents local resources, international connections and regional cooperations, showing us a treasure of ideas and knowledge from the countryside. 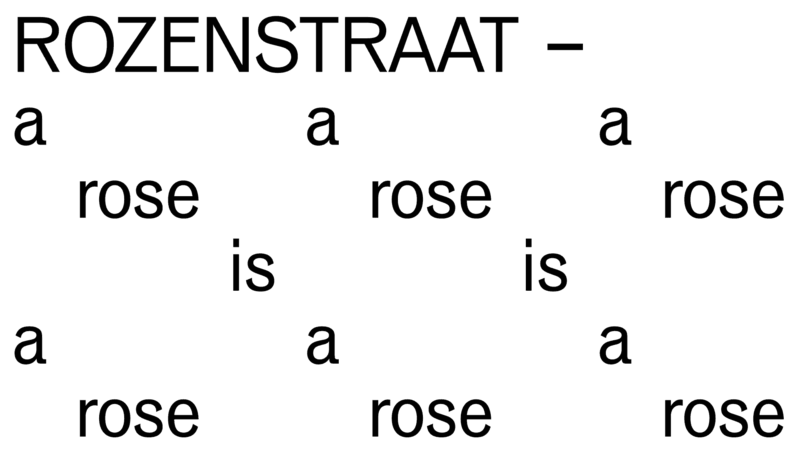 This program is initiated by K_nstvl___ and Amsterdam Art, in collaboration with Kunstverein Springhornhof and Rozenstraat – a rose is a rose is a rose.